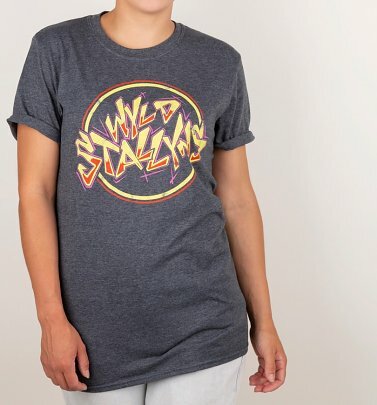 Don't settle for a bogus Bill & Ted tee...nab a totally bodacious, completely exclusive T-Shirt from TruffleShuffle instead! We're paying homage to the doofus metalhead dudes in our favourite time travel slacker movies - not to mention the films that made Keanu Reeves a star! - with these AWESOME creations. 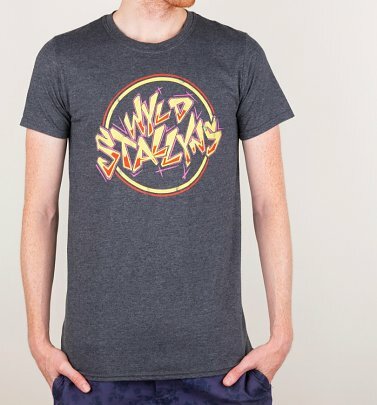 Be excellent to one another, go on your own adventure and party on in a Bill & Ted T-Shirt!